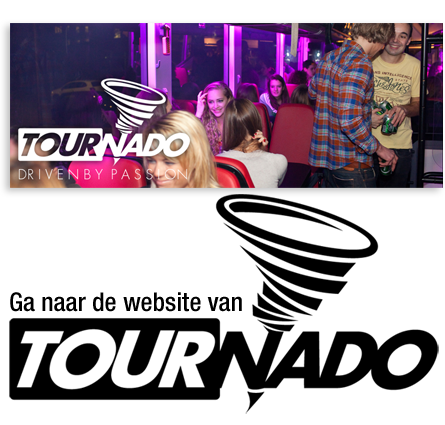 Schiphol Tourbus - Do you want to hire a tourbus? Schiphol Tourbus Amsterdam is a company from VDM Tours where you can hire tourbusses including driver. 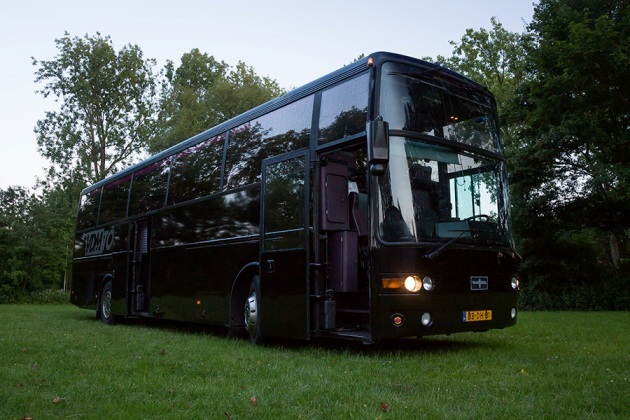 You can hire at Schiphol a tourbus to pick you up when you are arriving in Amsterdam by plane. This tousbus can bring you to all your destinations in Holland ore Europe. 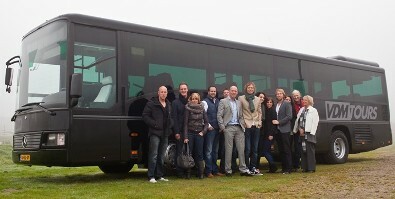 You can hire a Schiphol tourbus for groups from 12 till 380 persons. 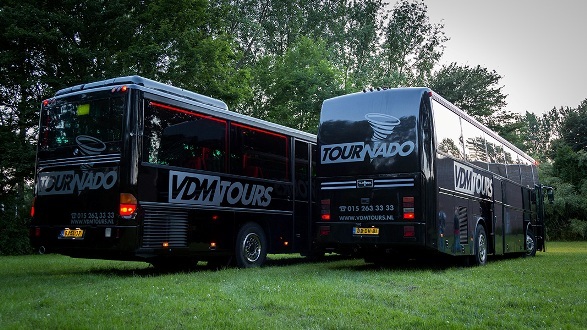 VDM Tours is a Schiphol Tourbus company with tourbusses which have seats opposite each other with a table in the middle. This format ensures a pleasant trip. 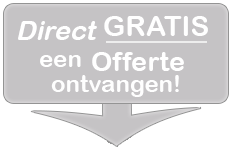 If you would like to receive a quotation or more information of hiring a Schiphol tourbus you can call 00316 152 63 3333. You can also fill in our contact or quote form online.